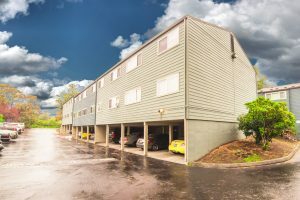 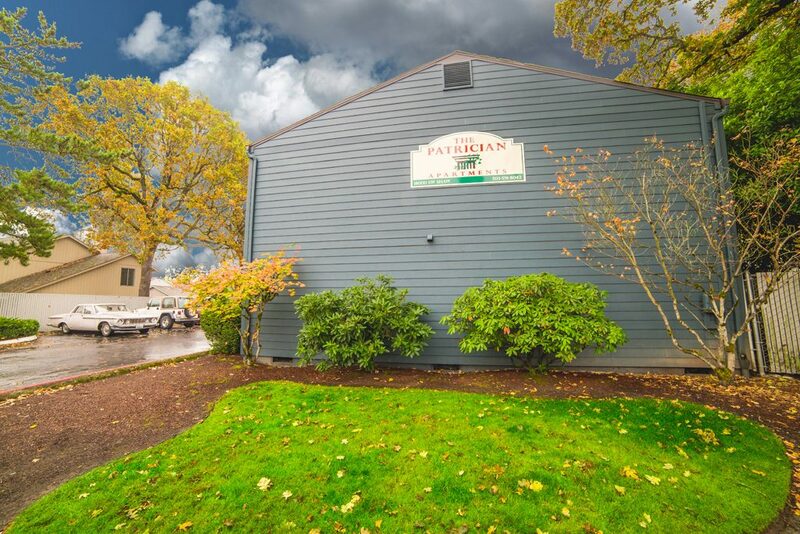 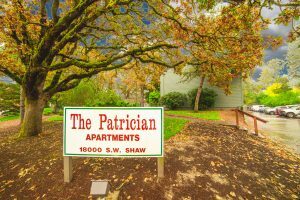 The Patrician Apartments - Aloha, OR | Norris & Stevens, Inc. 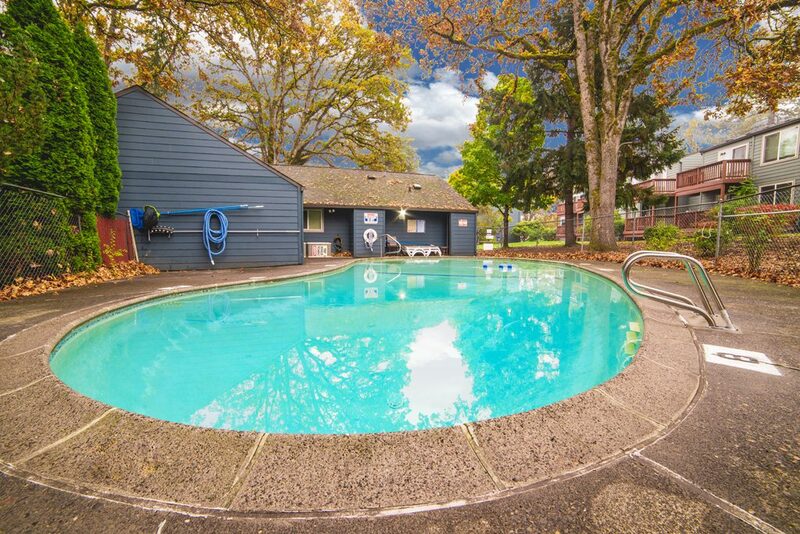 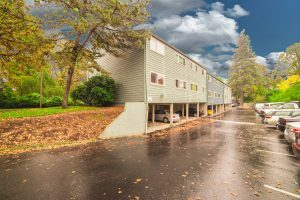 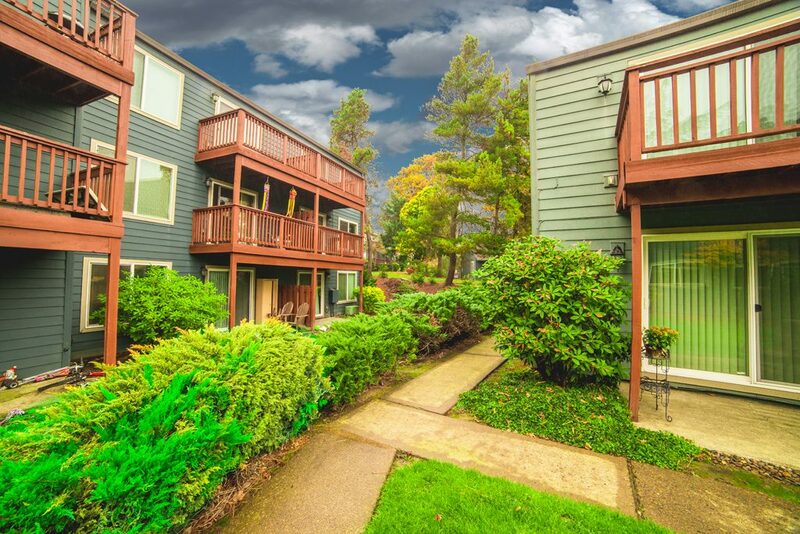 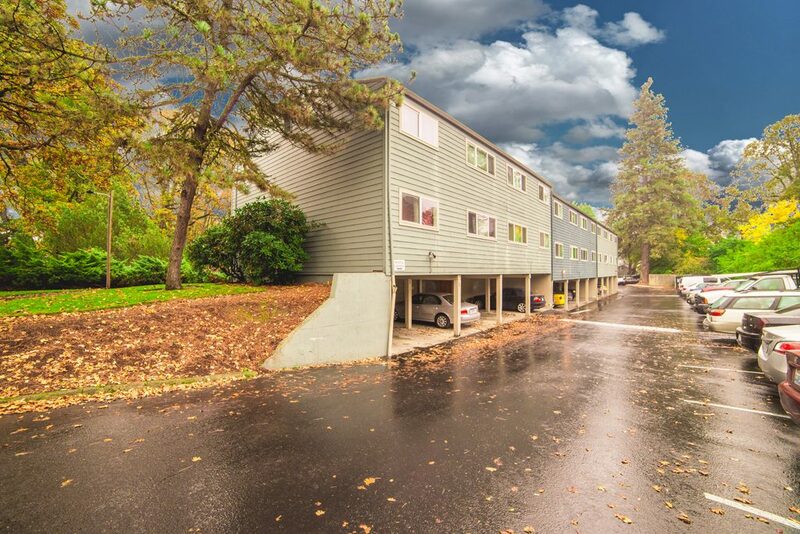 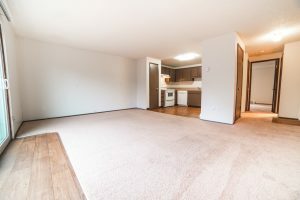 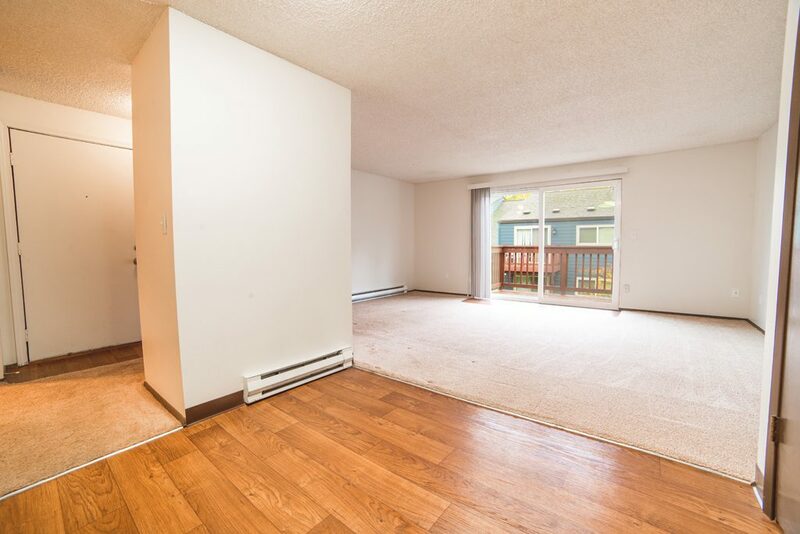 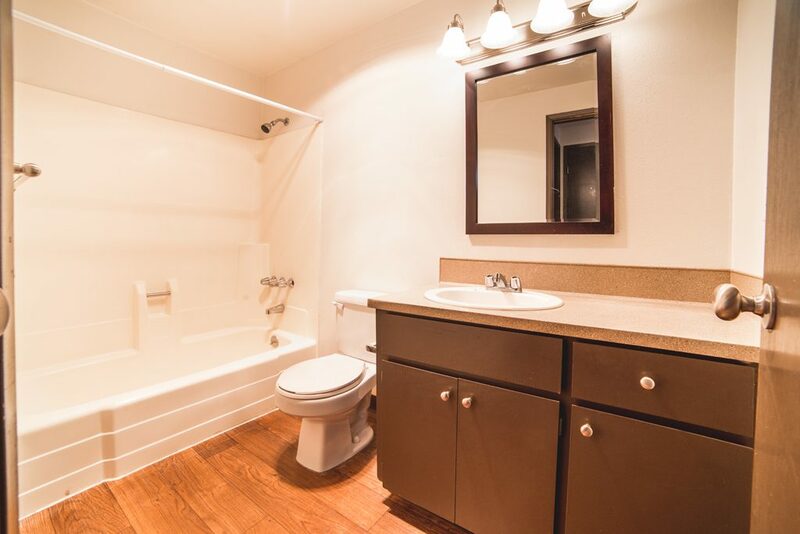 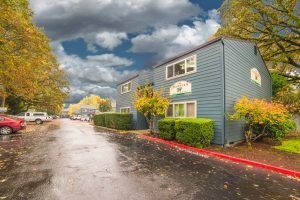 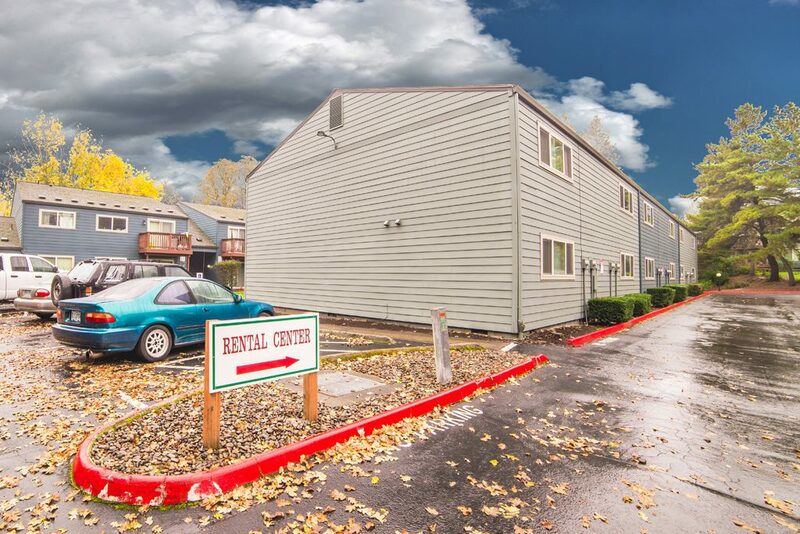 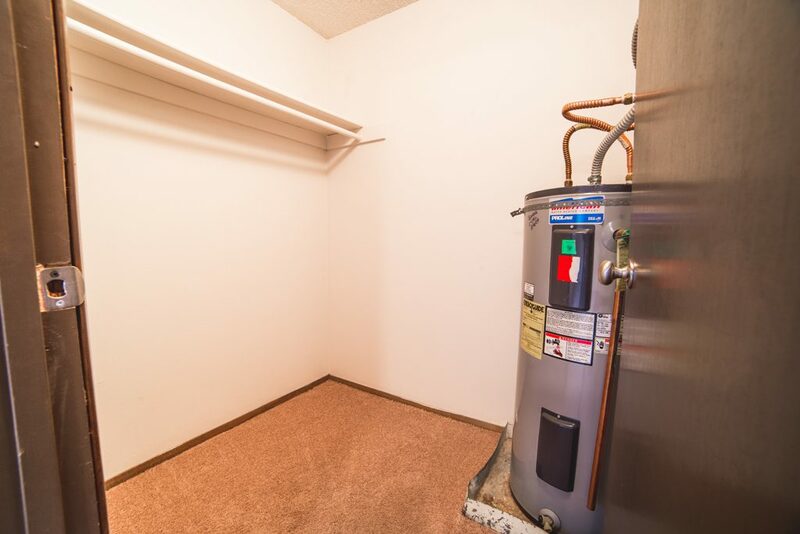 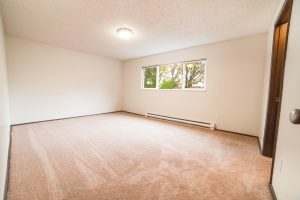 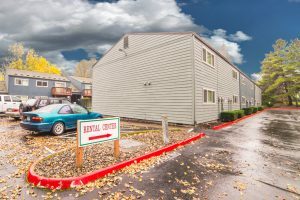 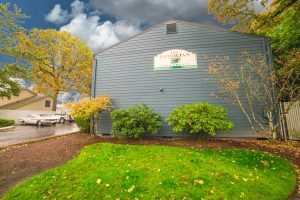 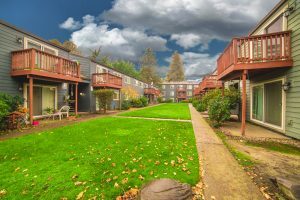 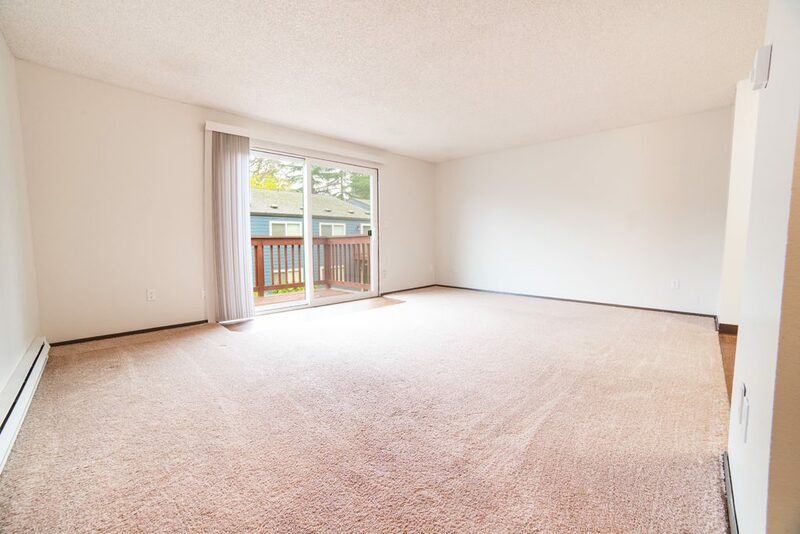 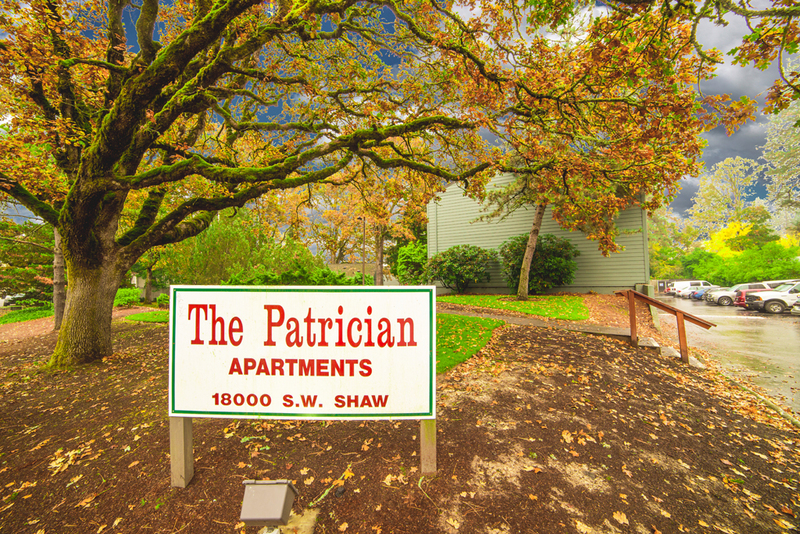 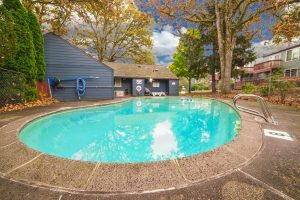 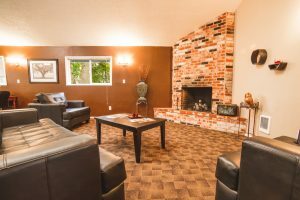 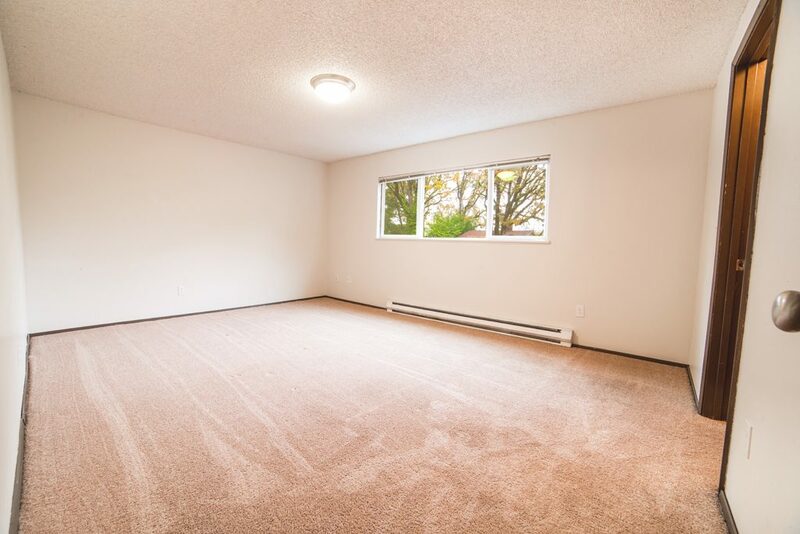 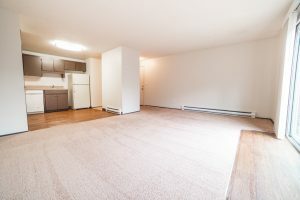 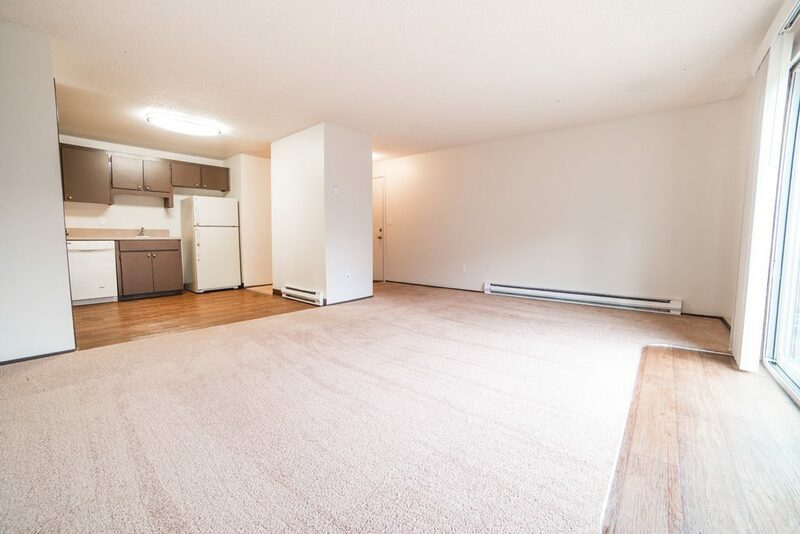 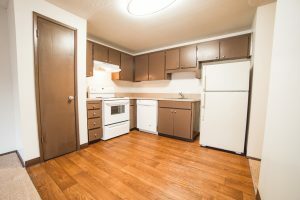 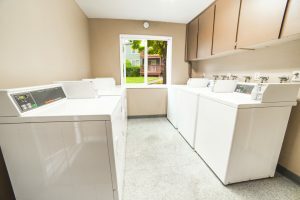 The Patrician Apartments are centrally located in between Beaverton and Hillsboro with easy access to Bus Lines and Willow Creek Max Station. 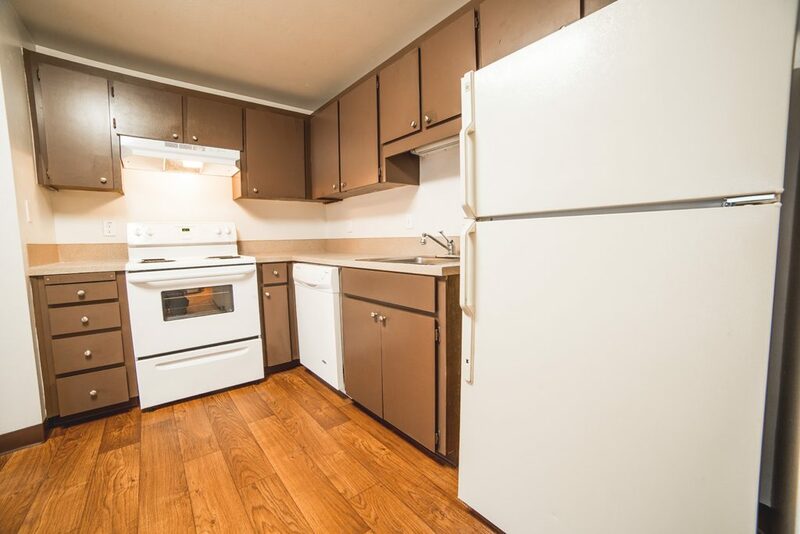 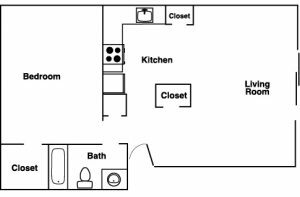 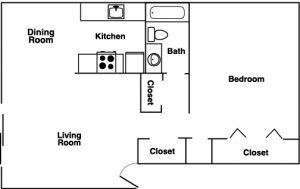 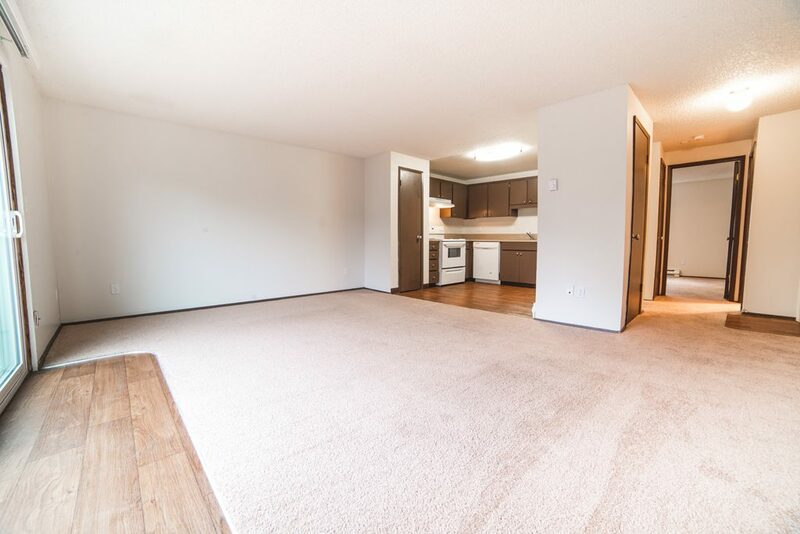 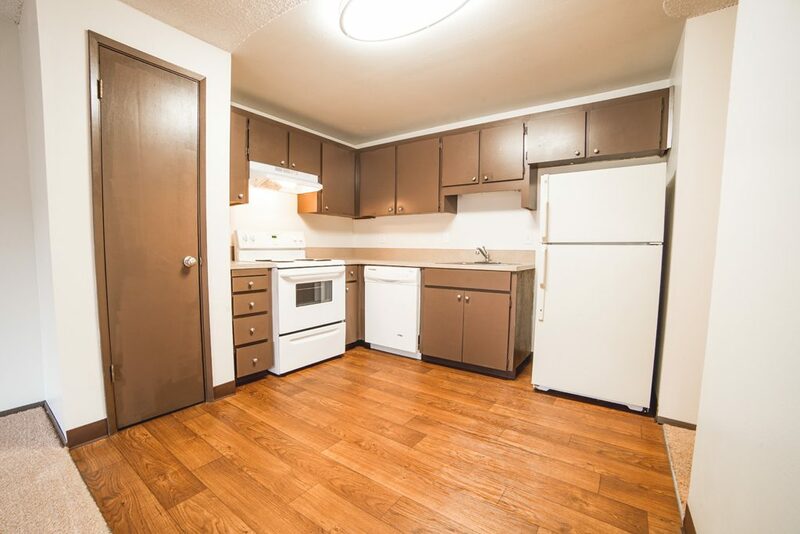 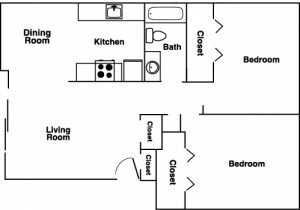 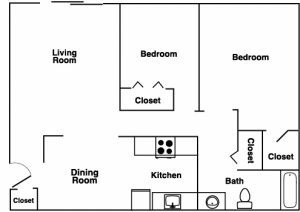 With each of our cozy apartments, you will find energy efficient windows, kitchens with name brand appliances, spacious floor plans and private decks and patios. 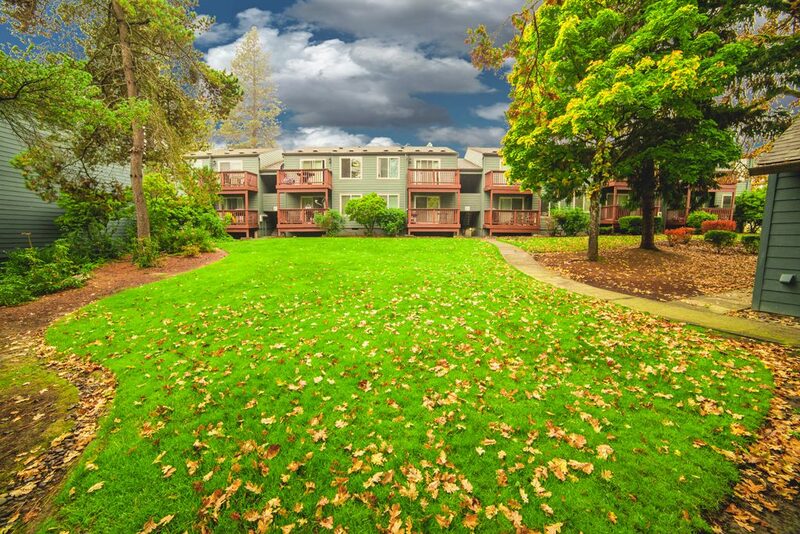 You will be surrounded by Old Growth Oak Trees and Mature Landscaping creating a Park-Like Setting. 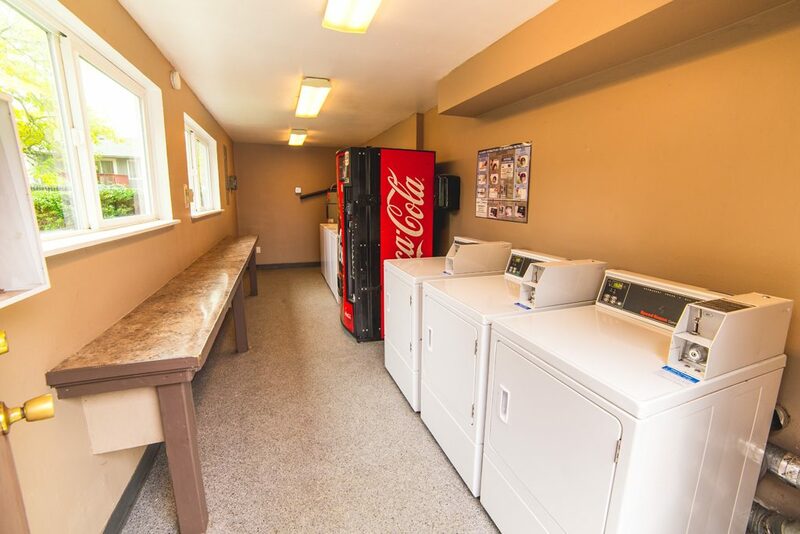 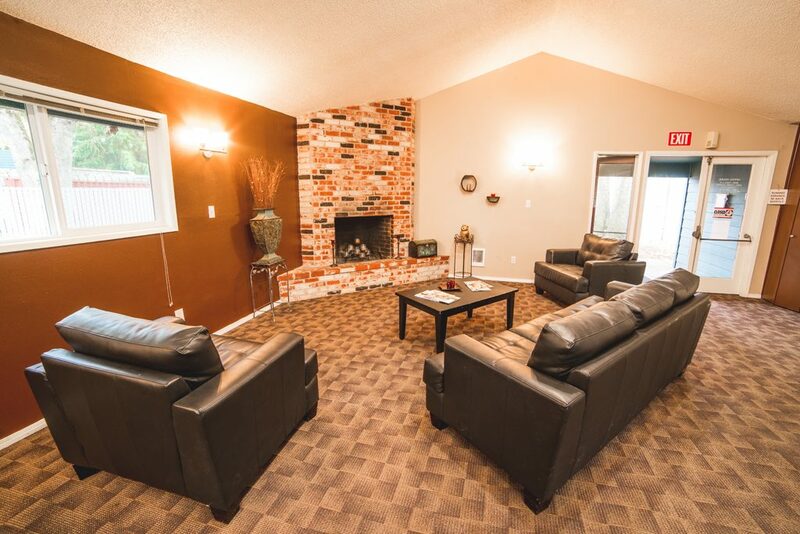 There is a sparkling seasonal heated pool, clubhouse with fireplace and full kitchen, and 2 laundry rooms on site. You will want to call this cozy community home.